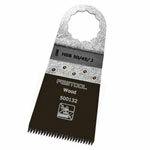 Festool 500142 Vecturo HSB/50/35/J Japanese-Style Wood Blade - 50mm x 35mm - 5 Pk. 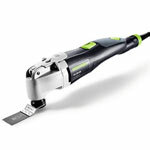 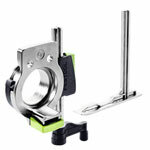 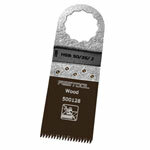 Festool 500152 Vecturo HSB/50/35/J Japanese-Style Wood Blade - 50mm x 35mm - 25 Pk. 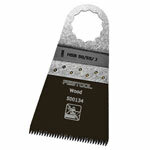 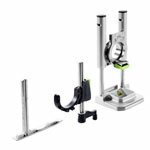 Festool 500146 Vecturo HSB/50/45/J Japanese-Style Wood Blade - 50mm x 45mm - 5 Pk. 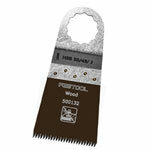 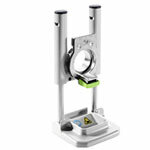 Festool 500156 Vecturo HSB/50/45/J Japanese-Style Wood Blade - 50mm x 45mm - 25 Pk. 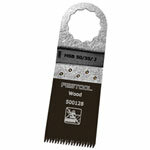 Festool 500148 Vecturo HSB/50/55/J Japanese-Style Wood Blade - 50mm x 55mm - 5 Pk.